Tiffany Murray was born in South West Sussex and grew up in Wales. 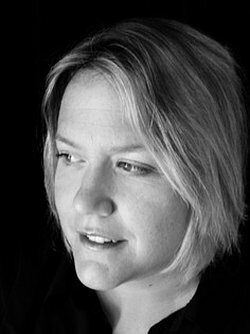 Her first novel Happy Accidents and her second, Diamond Star Halo were both short-listed for the Bollinger Everyman Wodehouse Award. Tiffany’s writing has appeared in The Times, The Telegraph, The Independent and The Guardian. She is Senior Lecturer at The University of Glamorgan. 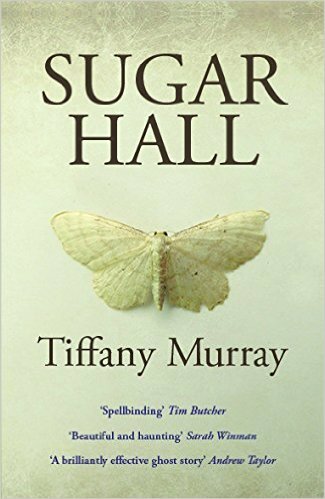 Posted on October 18, 2015, in Seren Books, Sugar Hall, Tiffany Murray. Bookmark the permalink. Leave a comment.